We will be needing twice the number of volunteers this year for the Dare to be Aware Fair on March 22nd at the Mitchell Park Domes. This year we will have over 100 exhibitors in the combined areas of the Domes and the Green House! If you are willing to give two hours of your time, we will arrange for free entrance to the Domes. There are many different jobs to do, and you are welcome to come early, stay late or be there all day so you can attend presentations and visit the exhibits. Volunteers are needed from 7:30am-5:30pm. If you are willing to help us out, please contact Stephanie Gramza at stephanie@daretobeawarefair.com sending your name and phone number. Stephanie will call you to coordinate times and duties that will work for you. This unique event is a wonderful, beautiful experience. 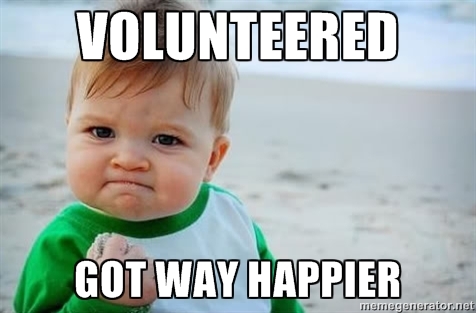 You can make it even better by helping to Pay It Forward with your time as a volunteer. Thank you for considering our request! !